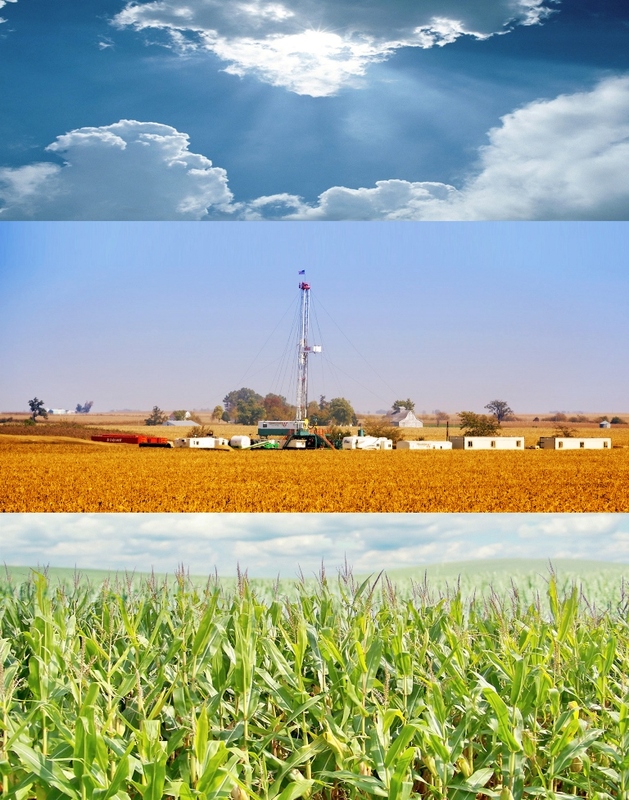 PHE's representative environmental analysis experience: NEPA, special studies (including noise, traffic, hydrological, wetlands, biological, cultural resource surveys, and site investigations), and more. PHE provides EIS preparation services, conducts special studies (including noise, traffic, hydrological, wetlands, biological, cultural resource surveys, and site investigations), and supports public meetings throughout the United States. Projects completed for DOE have included high-profile and controversial Federal actions that required complex analysis. Carbon Sequestration Program Reference Document, Nationwide. PHE prepared the Draft and Final EIS for the FutureGen 2.0 Project. FutureGen 2.0 is a fully integrated carbon capture and storage (CCS) project that includes the repowering of an existing electricity generation facility with clean coal technologies, capture of generated carbon dioxide (CO2), compression and transport of captured CO2 in a new regional pipeline, and injection and permanent storage of the CO2 in a deep geologic formation. The project includes a new coal-fired boiler based on oxy-combustion technology that produces a high-concentration CO2 flue gas, a new pipeline extending approximately 30 miles to a proposed injection site in Morgan County, Illinois, and a Class VI injection well(s) to inject CO2 for permanent storage in the Mount Simon formation more than a mile below the earth’s surface. PHE prepared a high-quality and comprehensive Draft EIS that received a Lack of Objection (LO) rating from the USEPA. PHE prepared an EIS and ROD for Fort Polk to acquire up to approximately 100,000 acres of maneuver training land to address training land shortfalls and to accommodate the training needs of Fort Polk’s resident units and for units training at the JRTC to acceptable standards in preparation for operational deployment. The Army would convert the use of commercial and private lands to training land utilization through design and construction of road and trail infrastructure and other training enhancements, capable of supporting maneuver training and artillery firing points. The EIS analyzed anticipated environmental, cultural, and socio-economic impacts connected with this Proposed Action. PHE has a nationwide BPA to prepare NEPA documentation and conduct environmental analysis in support of the U.S. Veterans Administration National Energy Business Center. PHE has prepared over 20 EAs for VA Medical Centers (VAMCs) in the United States for the installation and operation of alternative energy sources, including photovoltaic (PV) energy systems, wind energy systems, and combined heat and power (CHP) projects. The photovoltaic projects would provide electricity to the VA from photovoltaic arrays that would be installed on top of buildings, parking aprons, and the ground. The CHP projects provide steam and electricity to the VA. These projects will help the VA in complying with the goals and objectives of Federal energy requirements per the Energy Policy Act of 2005, Executive Orders (EOs) 13423 and 13514, and the Energy Independence and Security Act of 2007 (EISA).